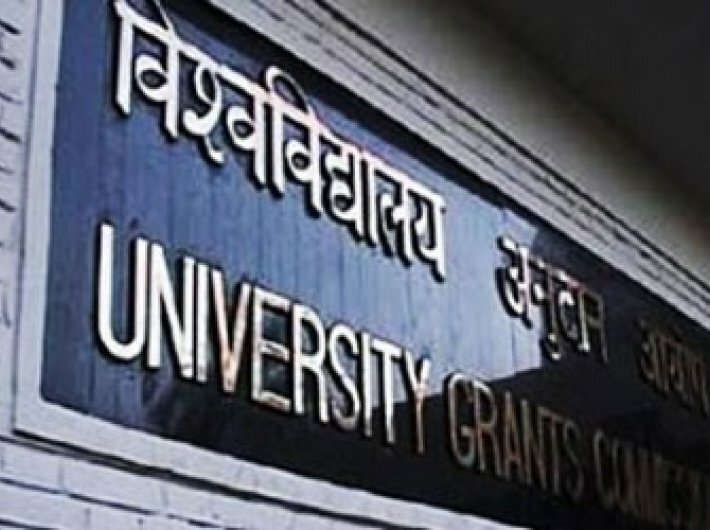 As many as 167 centres for womens studies and 35 centres for social exclusion are facing an uncertain future as the University Grants Commission (UGC) has to take a call on whether to continue funding these institutions after September 30. The lack of clarity is hampering functioning of these centres that are spread across the country. Rahul Ramagundam, director, Centre for Study in Social Exclusion and Inclusive Policy, Jamia Millia Islamia University, feels that the incumbent government is not very friendly towards the Dalit and minority issues. “This is not that kind of government which would want to invest in these subjects. It has got a lackadaisical attitude and a majoritarian sense,” he says. UGC is yet to take a decision on the issue, but the students of exclusion studies have started feeling insecure about their future. “Since a notice to our university, I am scared that the centre may just shut down overnight. I am trying to get a transfer to another centre,” says a student from the JNU, who does not want to be named. A notice sent out by the UGC said that the extension granted is for only a period of 6 months – i.e. till September 30. “Their further continuance beyond 30.09.2017 would depend on the outcome of the review by the UGC,” said the notice. Earlier this year, a letter to the Centre for Social Discrimination and Inclusion in Jawaharlal Nehru University (JNU) had caused a kerfuffle among the students and the faculty of the centre. The students studying social exclusion in the centres across 35 universities in the country should have breathed a sigh of relief after UGC’s clarification, but they haven’t been able to. Not long after this, administration of the Tata Institute of Social Sciences (TISS), Mumbai decided to shut down its three centres: Centre for the Study of Social Exclusion and Inclusive Policies, Advanced Centre for Women’s Studies and the Nodal Centre for Excellence under the Scheme of Human Rights. The institute cited fund cuts by the UGC as the reason behind its move, and announced termination of the contracts with the professors, which anyway were to lapse on March 31—end of the 12th financial plan. However, after a delayed assurance from the UGC, all but one of the professors were reinstated by the university in April for a period of one year. The centres have been retained and new students were admitted as well. Since the dissolution of planning commission in 2014, most of the social exclusion and women’s study centres across the country are in a limbo. These centres focus on and aim to take up research pertaining to issues to marginalised sections of the society: scheduled castes, scheduled tribes, minorities and women. While the first women’s study centre was established over 40 years ago, women’s studies were introduced into the National Policy of Education in 1986. Thirteen social exclusion centres were set up in 2006 at the end of the 10th five-year-plan. Their number was increased to 35 in 2012 – at the beginning of the 12th five-year-plan. The number of women’s study centres in the country stands at 167 today. These centres had been receiving funding under the five-year-schemes of the planning commission, but the system has ceased to exist following suspension of the commission. Indian Association for Women’s Studies (IAWS) held a national convention on August 23 in Delhi, demanding the continuance of the financial support from UGC. During the convention, several veteran professors and researchers highlighted the work done by the women’s study centres in the past 40 years.